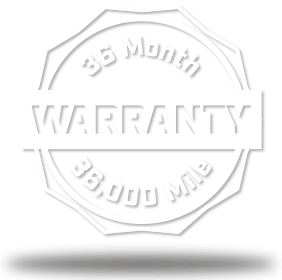 At Webster’s Import Service we value your time and understand it’s not always convenient to leave your vehicle for a service or repair. Our goal is to get you where you need to go, whether its home, work, or school, so you can get on with your busy day and let us worry about servicing your vehicle. 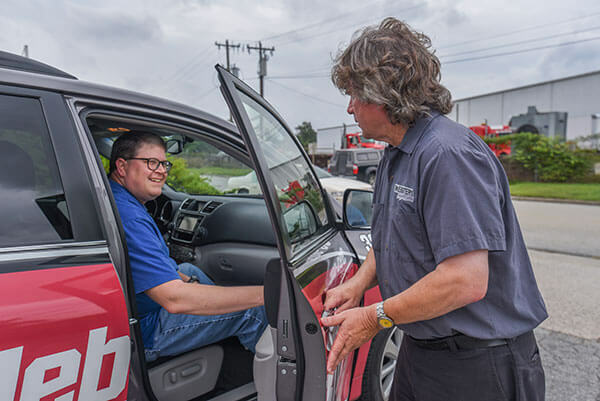 For our customers’ convenience and to ensure your day is not disrupted, Webster’s Import Service offers a FREE local shuttle service in the Greensboro area. Come in for your appointment, drop your vehicle off, and take advantage of our courtesy shuttle. 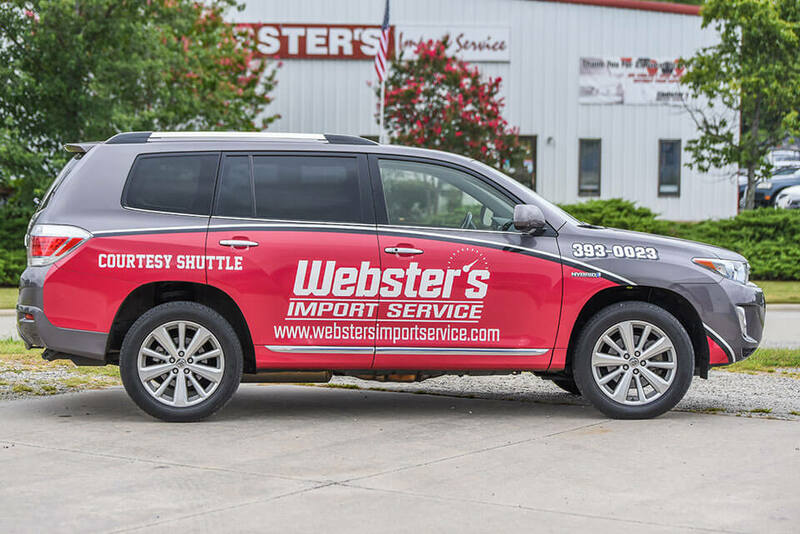 If you need a ride back to Webster’s Import Service once your vehicle is ready, simply give our shuttle driver a call to coordinate a pick-up time and location. Webster’s Import Service is an “old school” business. It is very hard to find a car repair shop that you can trust these days. Webster’s treats their customers with respect, courtesy, and provides quality service. 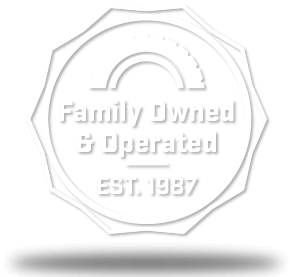 They do everything they can (including providing shuttle service and loaners if needed while your vehicle is being repaired) to make your experience as pleasant as possible! You can tell Webster’s takes pride in their service and depends on that quality service to bring back repeat business. Definitely “old school”. Thanks guys for taking such good care of my vehicles!